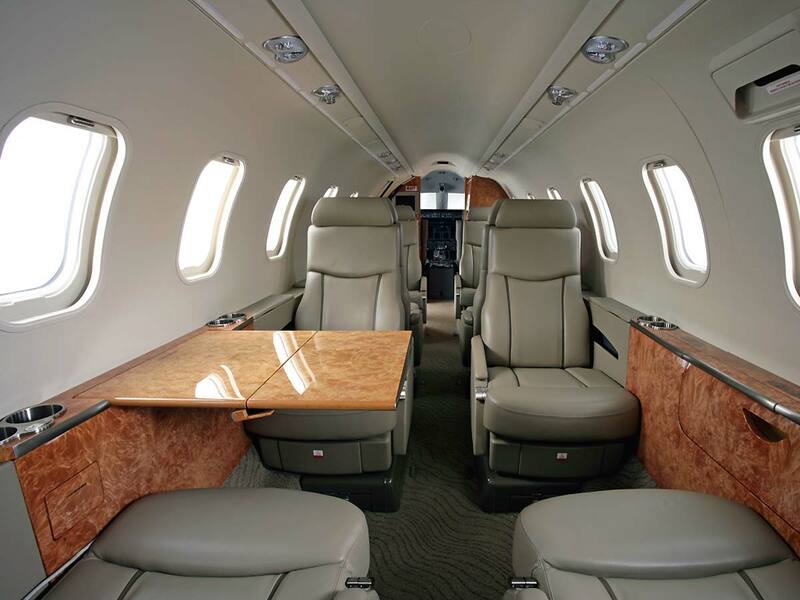 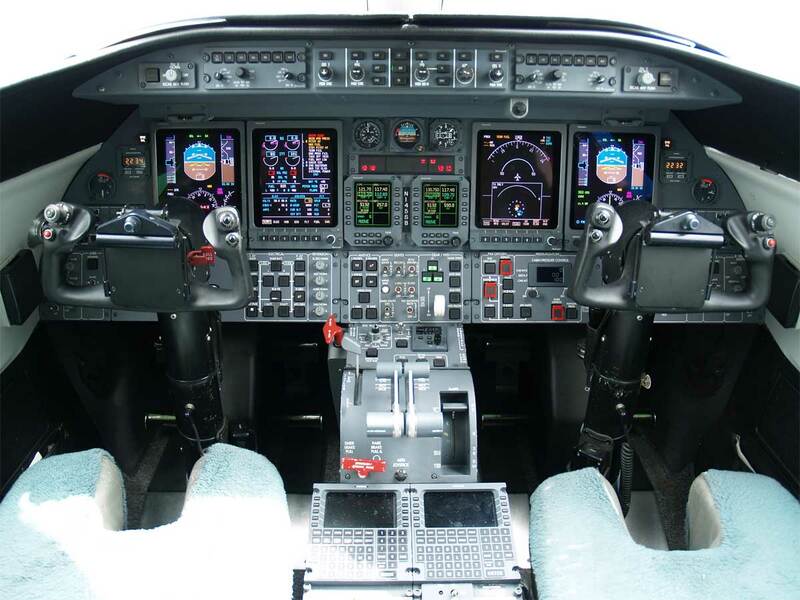 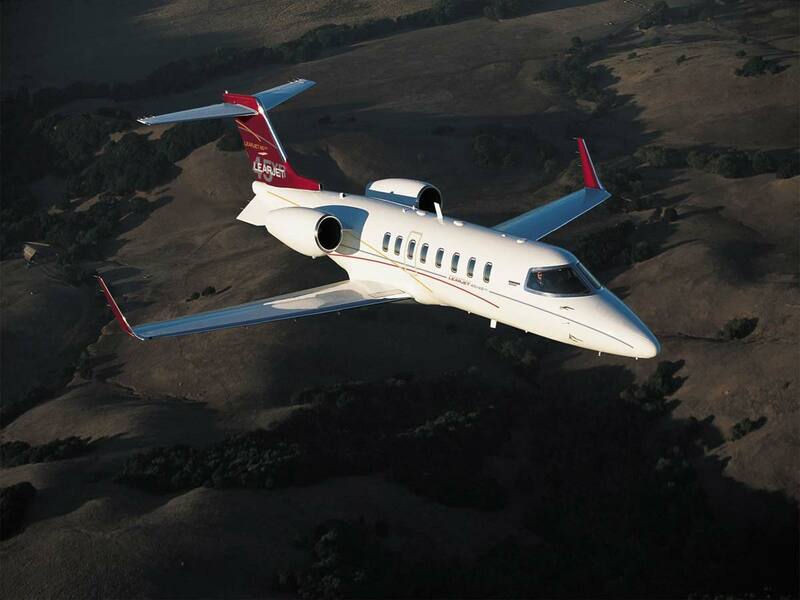 Famous for it’s blend of comfort and safety, the Learjet 45 exceeds at all levels. 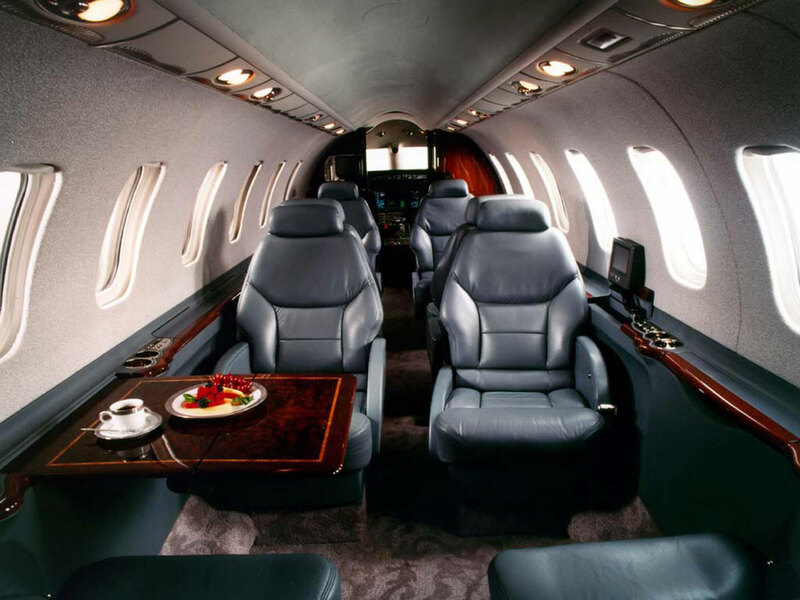 Undergoing rigorous flight testing, it’s an aircraft that has become the top choice of corporate passengers heading to the next important meeting. 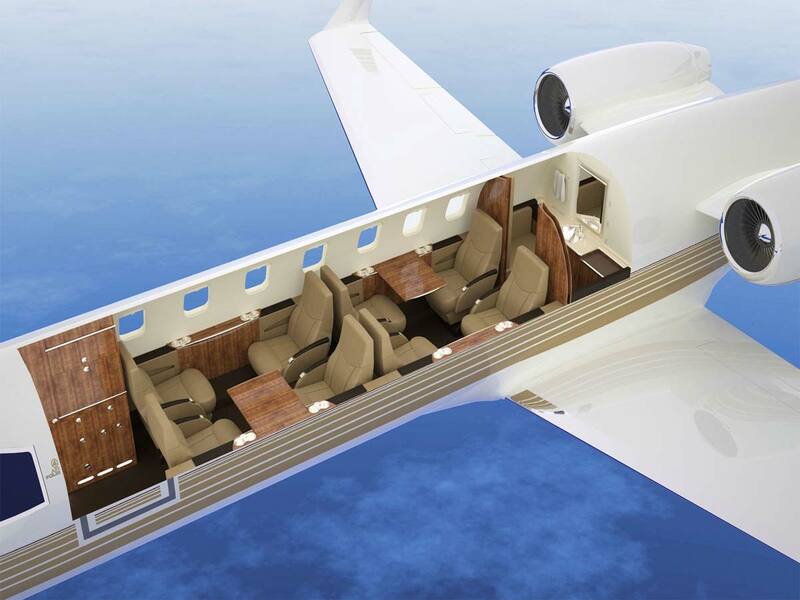 It’s certain that the 2,268 mi (3,650 km) range, and 8 passenger capacity will continue to meet expectations in years to come.